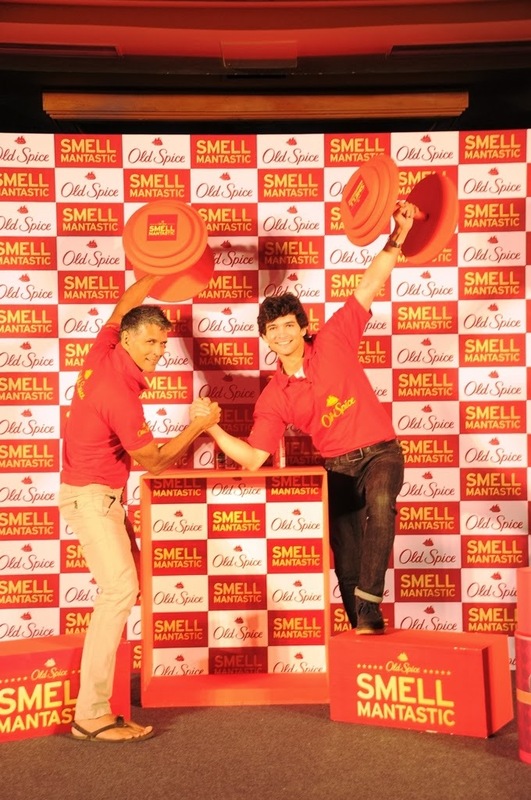 Ace marathon runner and supermodel, Milind Soman & Kannada movie star Diganth, came together to inspire Bangloreans, to unleash the manlier version of themselves, as they unveiled Old Spice Deodorants, the quintessential male grooming brand. Having mesmerized Kolkata-ites with the irreverent Mantastic video that created a stir with around a million views, Milind Soman now takes Bengaluru by storm. 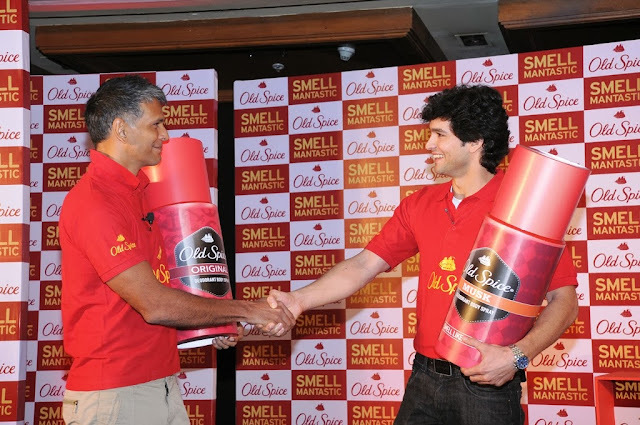 Resting flamboyantly on a majestic bed fit for a king, India’s Asamanya (extraordinary) Man, Milind Soman, captured the very essence of manhood, as he revealed the Old Spice deodorants range. The Mantastic video, an ode to that bolder and more masculine self that every man wants to be, was also showcased. In the Old Spice videos, Milind Soman, India’s Mantastic Man, has donned different avatars of an Indian man across geographies. The film, a take on the archetypical South Indian man, has already garnered around a million views, truly bringing alive the premise that ‘With Old Spice, you can feel ‘Mantastic’ no matter where you are from India’. Release the Man, Man! You don’t need to be forced into living the façade of moisturizing creams or the charade of cheesy romance. It is now time for all Indian men to take a cue from the Mantastic campaign and live true to the definition of a real man. After all, that’s what women prefer & look for in their man today.” added Diganth.